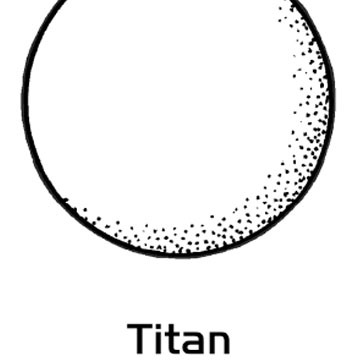 This is a lesson about Saturn's largest moon, Titan. Learners will examine and sort through images of Saturn's varied moons to see characteristics they share and those which set them apart. Students will write a paragraph about Saturn’s moons and explain how they sorted them. In this activity, students explore the idea of classifying objects. They start by giving examples of objects that can be classified in everyday life and in science. 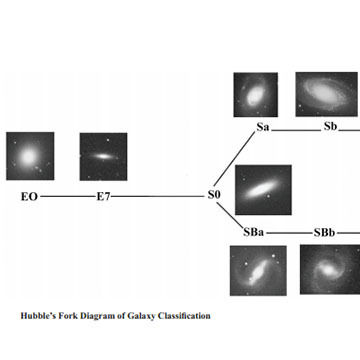 They then characterize and classify a set of galaxies using their own scheme, and using Hubble's classification scheme. This is an activity about how light travels. Learners will perform two experiments. The first explores blocking light to create shadows. 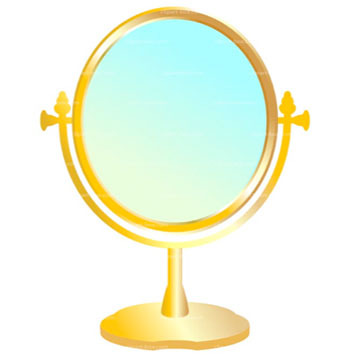 The second asks learners to use mirrors to figure out that light travels in a straight line. This is Activity 4 of the Sun As a Star afterschool curriculum. 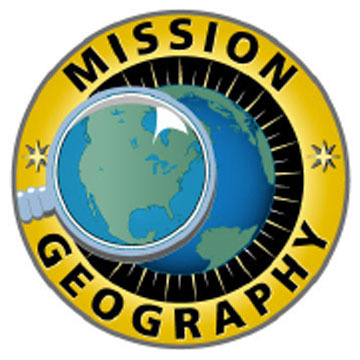 Mission Possible-How Can we Plan an Exploration of Another World? 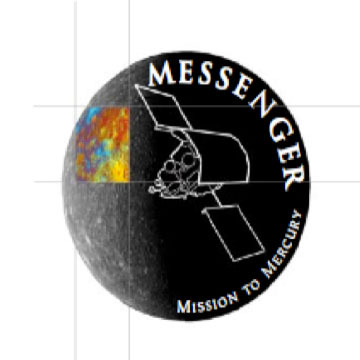 The goal of this lesson is for students to understand how to plan a mission to another world in the solar system. They begin by discussing the path of a spacecraft traveling between planets, examining the journey from the Earth to Mars as an example. How Has the Debate Changed Over Decades? 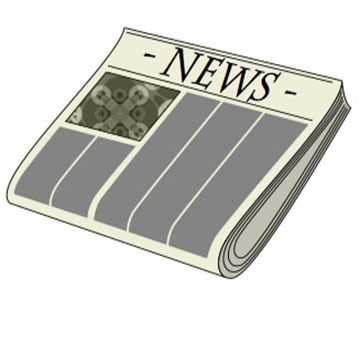 In this guided research investigation, students investigate the process of science and build media literacy by studying the public debate about climate change. Students compare media articles from 1989-2010, and observe that statements differ according to the source and publication date. This series of 28 captioned images depict some the positive and some of the negative influences on the global carbon cycle, including industrial pollution, deforestation, waste disposal, transportation, and recycling. 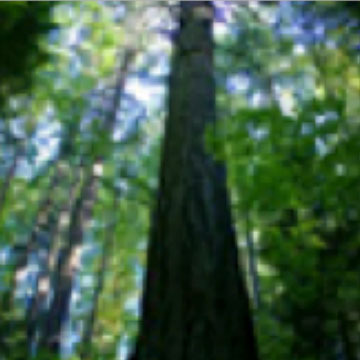 This is an activity about three dimensional imagery. 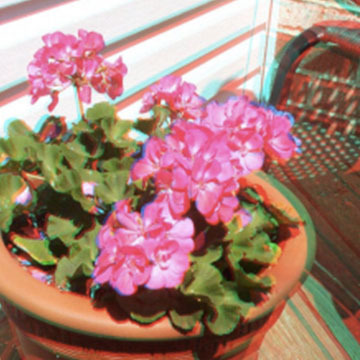 Learners can follow the instructions to create their own 3D images using a digital camera, photo editing software, and red-blue 3-D glasses. 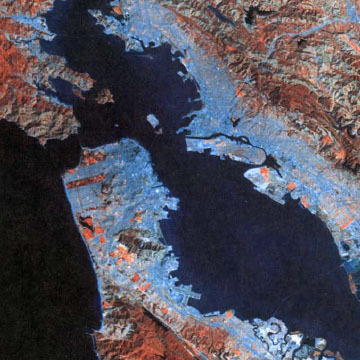 How Does Remote Sensing Help Us to Observe Human Activities on Earth? The human activity featured in this investigation is the choice of settlement sites. Beginning with an analysis of the location of their own town, students consider the negative and positive aspects of both natural and human made features. 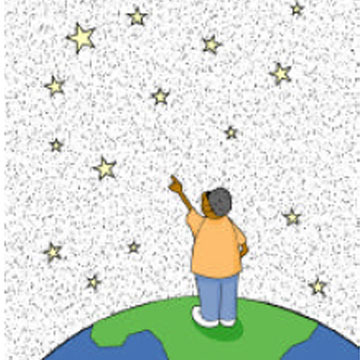 Learners will read about and discuss the colors of the day- and night-time skies. They may sing the Top-down Black and Blues, a song about the sky; or they may write a poem, essay, or song about the bluest sky or blackest night they have ever experienced. Students will use remotely sensed images and topographic maps to classify land cover types in their watershed. A field trip to specific sites will allow the students to ground truth cover types found on the remotely sensed images and extrapolate that information to other sites not visited.